Each year millions of Americans face the reality of living with a mental health condition; 1 in 5 Americans will be affected by a mental health condition in their lifetime. Mental illness and addiction not only affects the person suffering but it also impacts family, friends and the entire community. It is important to remember that mental illnesses are common and treatable and recovery is possible. Throughout the month of May Hamilton Center will raise awareness for mental health. In conjunction with national Mental Health Month which is in May, Hamilton Center has chosen a theme of – Help, Hope, Healing – to educate the community about the importance of fighting the stigma that mental health/addiction issues often bring and advocating for equal care for those in need of services. According to Mental Health America, most Americans lack access to care. Fifty-six percent of American adults with a mental illnesses did not receive treatment in 2016. Fear and shame, lack of insight, and limited awareness are just a few of the reasons that prevent individuals from obtaining necessary services. The youth in Indiana are affected at a rate of 18% with reported diagnoses of autism, developmental delays, depression or anxiety, ADD/ADHD, or behavioral/conduct problems. Indiana has the second highest percentage of youth suicide rates in the nation according to the Center for Disease Control and Prevention. This May, Hamilton Center is encouraging individuals to educate themselves about behaviors and activities that show early symptoms of mental illness and know when these behaviors are something that requires professional assistance. Hamilton Center will be initiating several activities surrounding the theme of — Help, Hope, Healing—in the month of May. 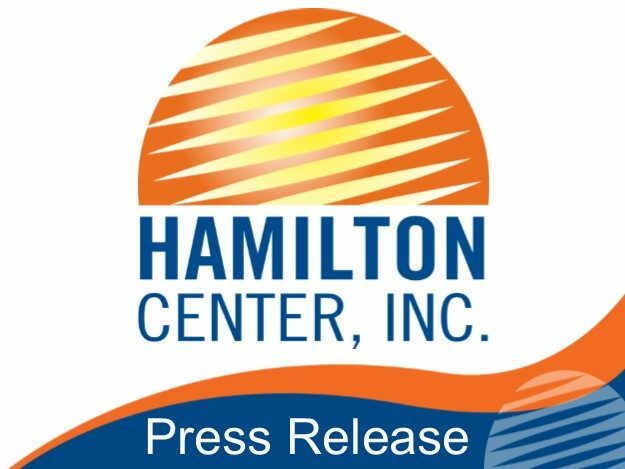 Hamilton Center, Inc. is a regional behavioral health system serving central and west central Indiana. Offices are located in ten Indiana counties with the Corporate Office in Terre Haute. Hamilton Center serves people during their entire life cycle, birth through older adulthood with programs specifically designed for young children, adolescents, adults and families. For more information about the event, Mental Health Awareness Month or Hamilton Center, please visit www.hamiltoncenter.org or call 800-742-0787.